Hello all. 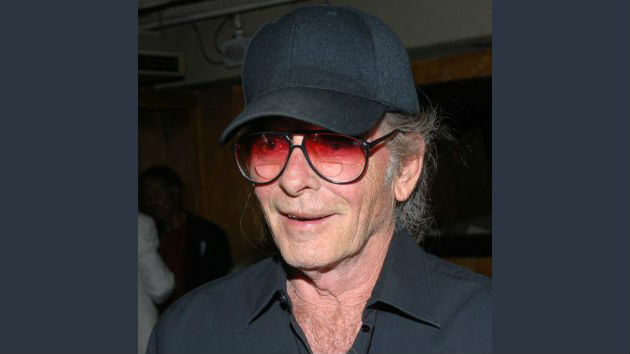 Just popping in today to pay a small tribute to legendary producer and songwriter, Shadow Morton, who died February 14th at the age of 71. Born George Francis Morton in Brooklyn on Sept. 3, 1941, “Shadow” would go on to pen and produce one of the finest girl group singles of all time, The Shangri-Las’ “Remember (Walking in the Sand).” Certainly rivaling anything committed to tape by Phil Spector, and at just over two minutes in length, “Remember” is a perfect slice of theatric pop imbued with just enough quirk (such as the squeal of sea gulls and the rhythmic chant of the title) to catch the ear without distracting from the haunting melody or The Shangri-Las’ lead singer Mary Weiss’ wail of teenage angst. Shadow Morton had claimed that this composition (his first) took him “about 22 minutes” to complete (Fox, 2013). In 1964, through bluff and braggadocio, Morton landed a big break by being asked to present a song to some songwriters employed in Manhattan’s Brill Building, the celebrated center of activity for the American popular music industry. Through various friends and associates Morton quickly secured a basement recording studio and a four-piece band. Then through another friend he was put in contact with a local Queens vocal quartet comprised of 4 high school girls, two sets of sisters: Mary and Betty Weiss and twins Marguerite (Marge) and Mary Ann Ganser. They were known as The Shangri-Las. The Shangri-Las Radio station WHK 1965 Geauga Lake Park, Cleveland Ohio. (Photo by George Shuba). 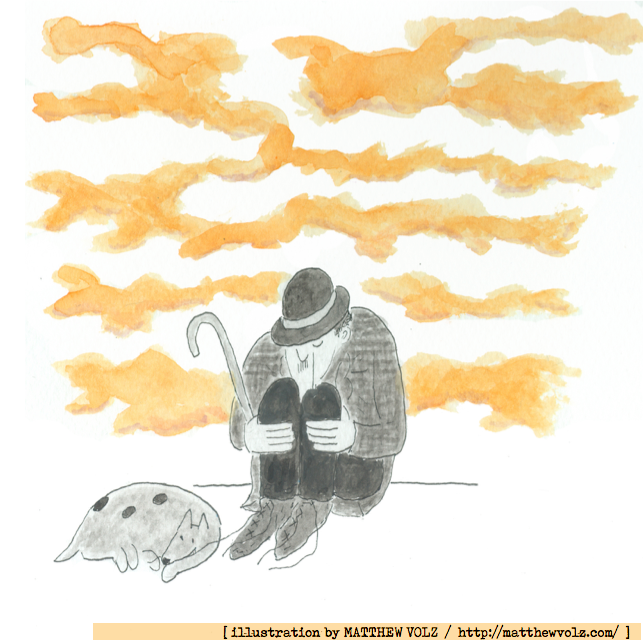 “With these elements in place, Mr. Morton, on his way to the recording session, realized he lacked one thing: a song. Pulling his car over on a stretch of Long Island road, he wrote ‘Remember’” (Fox, 2013). “Remember” became a number five hit on the Billboard Hot 100 and number nine on Cashbox Magazine’s R&B chart (Whitburn, 2004). With their talent, their “tough girl” persona, and Morton’s songwriting and production work, The Shangri-Las had a string of hits (the best known perhaps being the melodramatic teenage-death pop classic, “Leader of the Pack”) and would go on to perform alongside The Beatles, James Brown, Dusty Springfield, and The Zombies. However, by 1966 Morton was searching for a change in sound and found it when he began working with a local New York band known as The Pigeons. Then managed by reputed Lucchese crime family member Phillip Basile, The Pigeons would soon change their name to Vanilla Fudge. Impressed by their immense talent (it should be noted that they did feature one of the greatest rhythm sections of all time with Tim Bogert on bass and Carmine Appice on drums) Morton helped steer their sound into the symphonic psychedelic rock of half-speed covers that made their debut of 1967 an instant classic. The highlight off this self-titled debut must surely be their interpolation of the Brian Holland/Lamont Dozier/Eddie Holland penned “You Keep Me Hangin’ On,” which had been a hit for The Supremes the year prior. In addition to the aforementioned rhythm section, the track best exemplifies the talents of lead singer Mark Stein’s funeral church organ style and the bombastic crunch and groove to Vince Martell’s guitar. 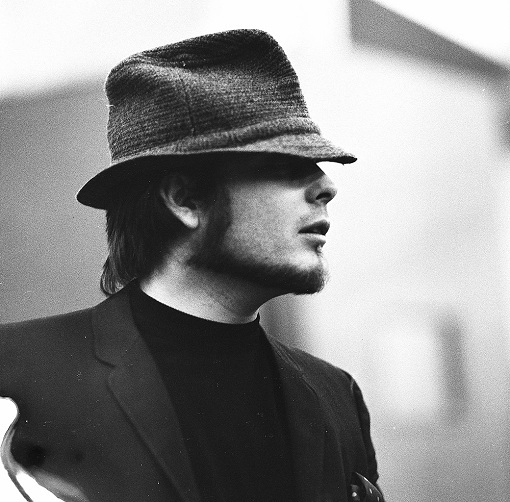 Holland, B; Dozier, L.; & Holland, E. (1966) [Recorded by Vanilla Fudge] On Vanilla Fudge. ATCO Records (1967). 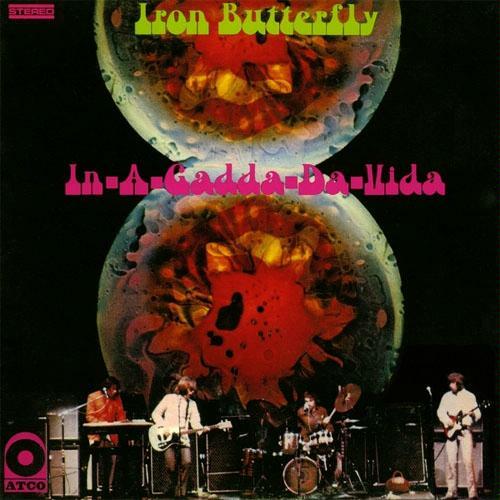 Ingle, D. (1968) In-a-gadda-da-vida [Recorded by Iron Butterfly] On In-a-gadda-da-vida. Morton, G. (1964) Remember (Walking In The Sand) [Recorded by The Shangri-Las] On Remember (Walking In The Sand) [7” Single]. Redbird, (1964). This entry was posted in Iron Butterfly, Shadow Morton, The Shangri-Las, Vanilla Fudge and tagged a mouthful of pennies, Betty Weiss, Bobby Calero, Brian Holland, Brill Building, Carmine Appice, Doug Ingle, Dusty Springfield, Eddie Holland, Erik Brann, George Francis Morton, In-A-Gadda-Da-Vida, Iron Butterfly, James Brown, Lamont Dozier, Lee Dorman, Marge Ganser, Mark Stein, Mary Ann Ganser, Mary Weiss, Phil Spector, Remember (Walking in the Sand), Robert Calero, Ron Bushy, Shadow Morton, The Beatles, The Shangri-Las, The Supremes, The Zombies, Tim Bogert, Vanilla Fudge, Vince Martell, You Keep Me Hangin’ On on February 19, 2013 by Robert Calero.